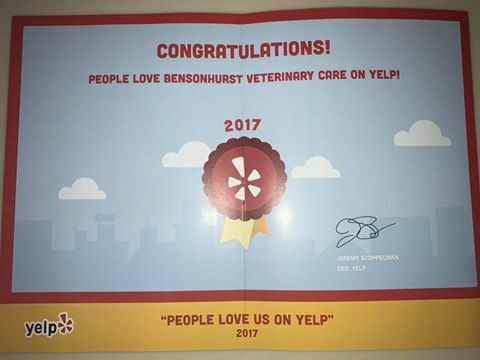 2017 One of the Three Best Veterinary Clinics in New York City. 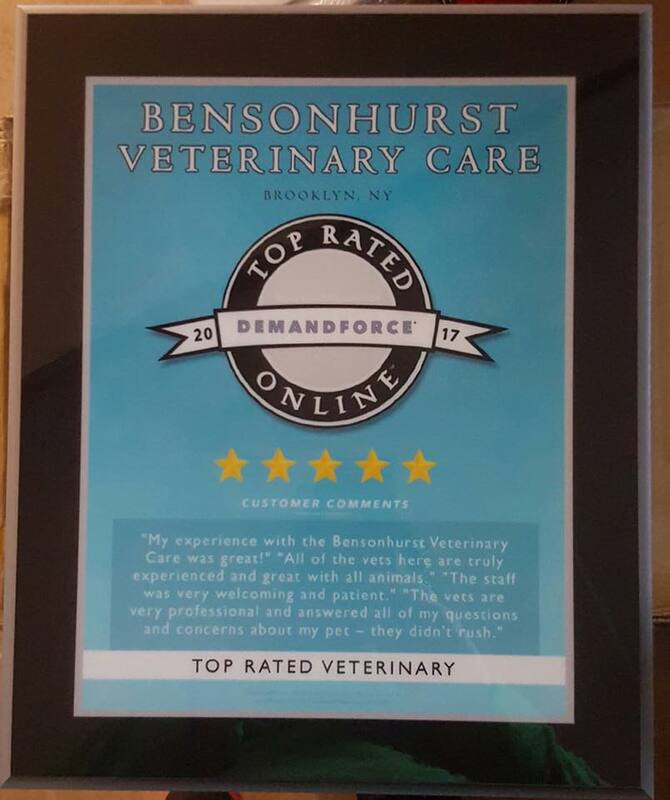 BVC was honored to be in the top 17 on Expertise’s website. Read more about here.